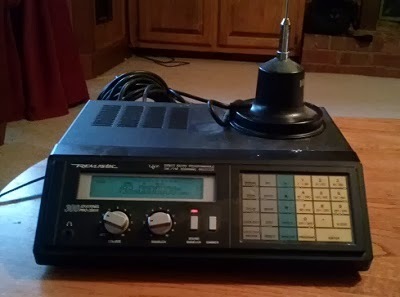 Dug out my 25 year old Realistic police scanner. It works fine, but since police and other public safety agencies around me are now digital and encrypted, the radio is functionally obsolete. Still, there are things it will pick up. I've programmed the CB band. And all the HAM repeaters (including disaster nets) for a three county spread around me. I've plugged in the news media frequencies as well. 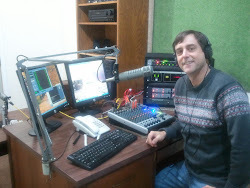 I haven't listened recently, but they were still used to dispatch and communicate with news helicopters last time I did. I've also filled a channel bank with FMRS and GMRS frequencies. So far, I've not heard anything there.